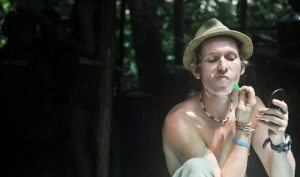 Many men are returning to traditional shaving methods. They want to use good ol’ fashioned shaving soap and a plain razor. 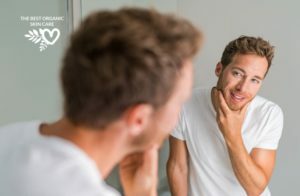 Men are also becoming more conscious of what toxins they expose themselves to in their personal care products, meaning that they are looking for natural, non-toxic shaving soaps. 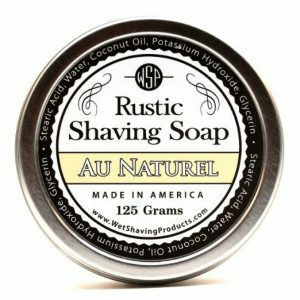 In this article we are on a mission to find the best natural shaving soap for a smooth and gentle shave. Shaving soaps have an advantage over aerosol shaving creams because they provide superior hydration. To adequately soften the whiskers for shaving, natural oils from the face must be removed. Shaving soap removes these oils, and allows water to penetrate the whiskers. Shaving soaps are gentle on your skin because they don’t contain as many toxic chemicals as aerosol spray shaving creams. Shaving Soaps create an exceptional lather, especially when you use them with a badger brush. 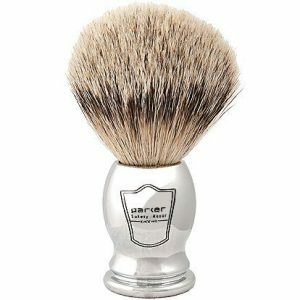 A high quality brush and a good shaving soap create a thick, lathery cushion for a smoother, gliding shave with less pulling and tugging. The brush helps lift the hairs on your skin, making it easier for the razor to perform a clean cut. This combo will give you the best shave you can get. A high quality soap puck should last you over 3 months with daily use. The main ingredients you want to look for are: a high fat (vegetable or tallow) content, and a high glycerin content. Fat provides the necessary lubrication and protection for your skin as the razor glides over it, minimizing nicks and irritation. Glycerin serves as a humectant, locking in water and hydration, softening the beard and leaving the skin smooth and moisturized. Vegetable fats include coconut oil, palm oil, shea butter and others. Animal fat is called tallow and usually comes from beef fat. Bentonite clay or other clays are sometimes added to shaving soaps to add slippage and to help detoxify the skin. Tallow (rendered animal fat) based soaps offer a rich and thick lather with excellent skin conditioning properties, but they are not necessarily better than a well-formulated, vegetable based soap. There is no consensus on whether animal oils are better than vegetable oils. Some people say that animal oils offer better creaminess and conditioning, but it is really a matter of personal preference. Tallow is a by-product of the meat industry. If you are a vegan, then you may want to avoid tallow-based soaps. The closest vegetable oil to tallow is palm oil. 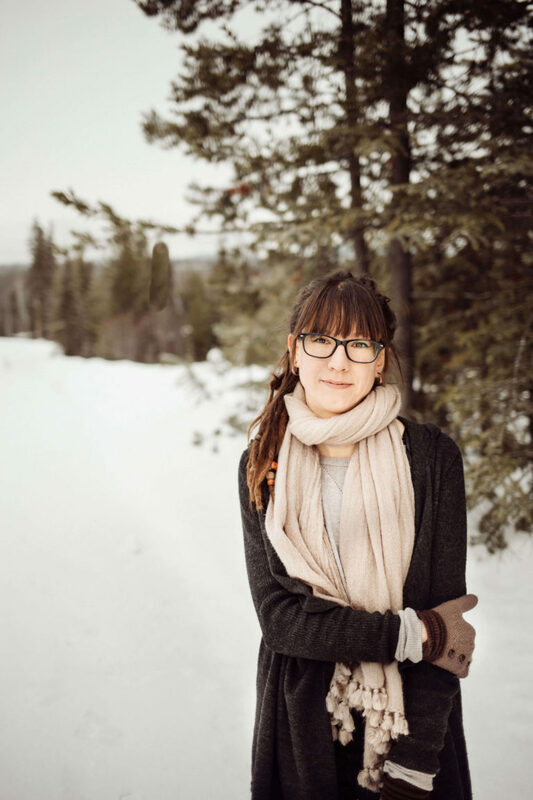 Palm oil has it’s own environmental problems (such as mass deforestation and animal displacement), so it is best to find a palm-based soap that sources its palm oil ethically, or avoid palm oil altogether. There are many shaving soaps available that contain natural ingredients, but they still contain “fragrance”. This totally eliminates them from my list. I will not consider using a product that contains, “fragrance” because the term can hide many toxic chemicals. There are over 5000 fragrance chemicals, and 72% of them contain phtalates, which are hormone disruptors. Read: Fragrance is the new second-hand smoke. It bothers me that so many companies will offer a soap that has natural ingredients and then throw in a synthetic fragrance. It makes no sense to me, when essential oils can be used to naturally scent a product. You should look for a soap that lists essential oils as it’s fragrance, or find one that is unscented. A good natural shaving soap is going to leave your skin feeling soft and smooth without irritation. You should generally avoid inexpensive products, as they are often inferior soaps that will dry out your skin. A hard-milled or triple milled soap is best, it will produce the richest, creamiest lather for the smoothest shave, also look for a high fat content (30-50%). I have found a vegan soap that is made with natural ingredients and is triple-milled, but you must purchase the unscented version to avoid synthetic fragrances. After hours of searching, I finally found a soap that meets my criteria for a great, all natural shave soap with a high animal fat content and no synthetic fragrances. 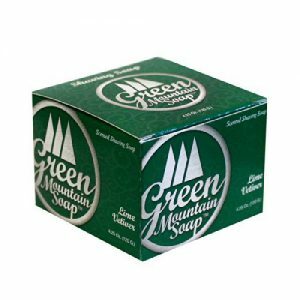 Green Mountain soap company offers a tallow based shave soap. 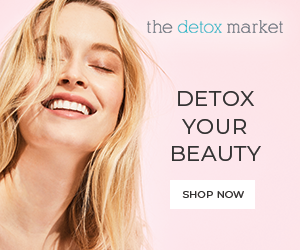 They use only essential oils to scent their product, and they offer an unscented soap for those sensitive to scent, or do not want the scent of their shaving soap to clash with their aftershave/cologne. 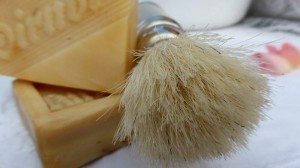 This video will show you how to get a great lather with your shave soap. Great suggestions. 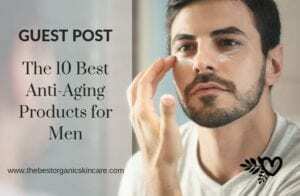 I was looking for a skincare/haircare article for the guys, after seeing so many for women on other sites. Haha. I love the suggestions to avoid fragrances and palm oil. 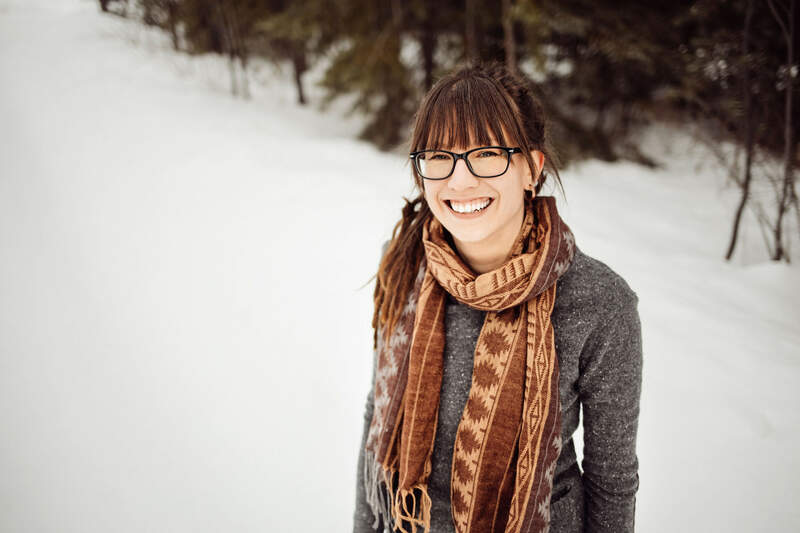 I agree that essential oils are such an easier and more convenient route than fragrance, especially since so many of them offer secondary benefits besides their great smell. Peppermint and bergamot would smell great in a shaving soap. Plenty others, too.